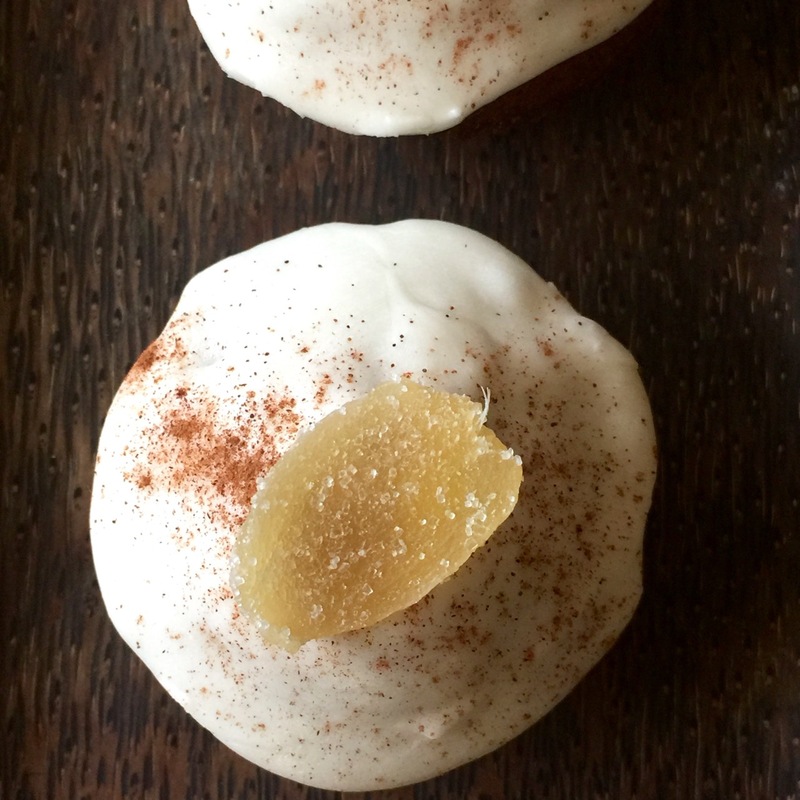 We’ve just taken Amish Friendship Bread to the next level with these Persimmon Spice Amish Friendship Bread cupcakes, frosted with a vanilla ginger buttercream frosting and topped with candied ginger. We got some big time ♥ going on over here. 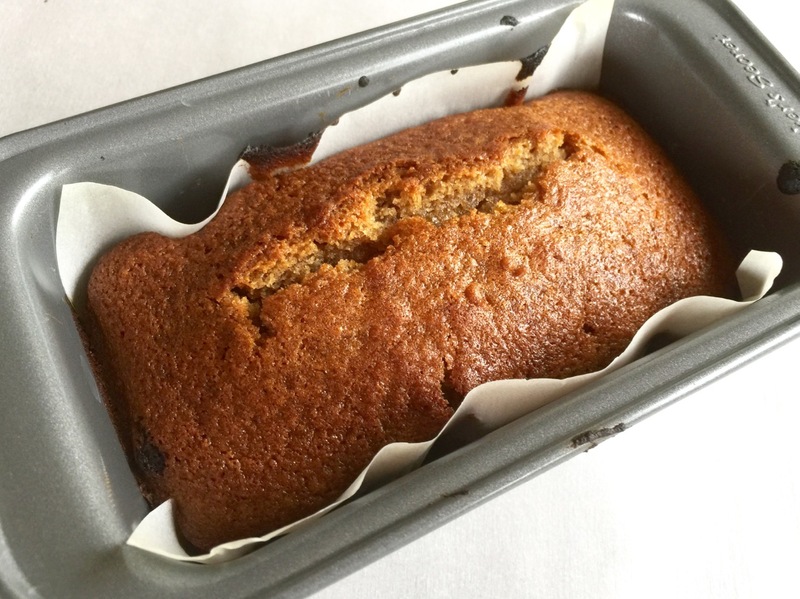 This recipe almost didn’t happen, because I’m not a persimmon fan. Maybe it’s because I grew up in communities where persimmon trees were everywhere (as in EVERYWHERE), and people were eating them all the time and trying to pass off their extra fruit to their neighbors. I don’t know what it is, but there’s something about the persimmon that throws me off. It looks like a tomato but with less promise, so I never gave it much thought, until now. I adapted the recipe from Stephanie at Girl vs Dough. She has lots of wonderful recipes, but when I saw this one I got all worked up (seriously. It was weird.). 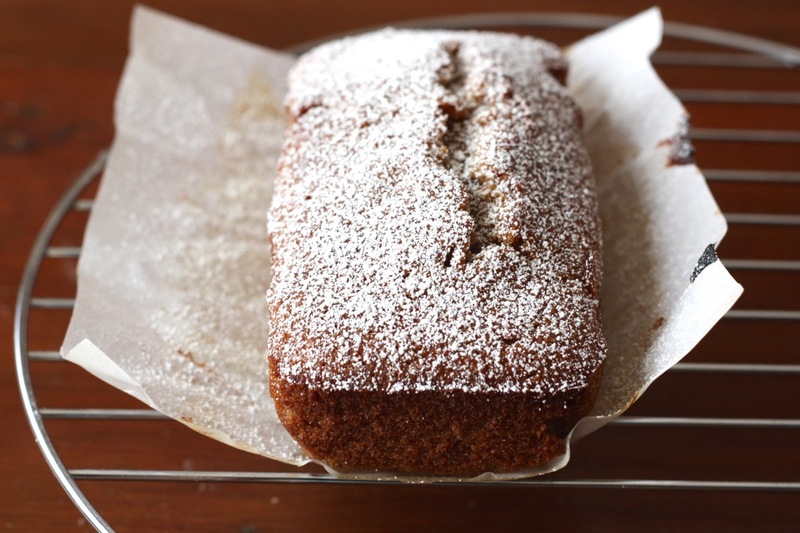 At any given time I have a list of at least 15 Amish Friendship Bread recipes I need to work on, but I pushed ALL of them aside so I could figure out how to make this one work. I also drove 20 miles to get the persimmons because my local grocery store didn’t have any left. The irony was not lost on me. I like incorporating fruit into the batter whenever possible. It adds flavor, moisture and texture to the bread, and in some cases (like this one), I can leave out the dry pudding mix altogether. This does mean you’ll have to spend a little extra time prepping the fruit, namely chopping and de-stemming the persimmons, then pulsing it into a puree before you can fold it in to the batter. I knew I wanted cupcakes, but since my silicone baking cups tend to run a little small I had just enough batter left over to make a mini loaf. I frosted the cupcakes with a vanilla-ginger buttercream frosting, then sprinkled on some cinnamon and topped it with a wedge of candied ginger. I dusted the mini loaf with powdered sugar. We inhaled these cupcakes. My carb-free husband had a slice of the loaf with a cup of coffee. My kids did that thing with your fingers when you press down on every crumb so as not to miss any of it. I would have shared these with my neighbors but they were gone in a day. I’m definitely going to try this one again soon, and I’ll most likely make it into a cake or layer cake. Visit the Conversion Tables page to see how to tweak a recipe if you decide to use different bakeware. 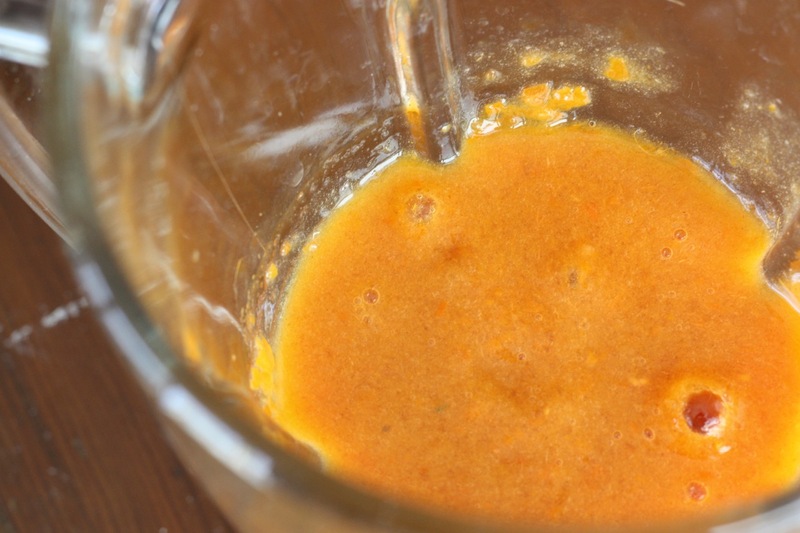 In a blender or food processor, pulse chopped persimmons until smooth. Measure ¾ cup and save or discard any remaining pulp. 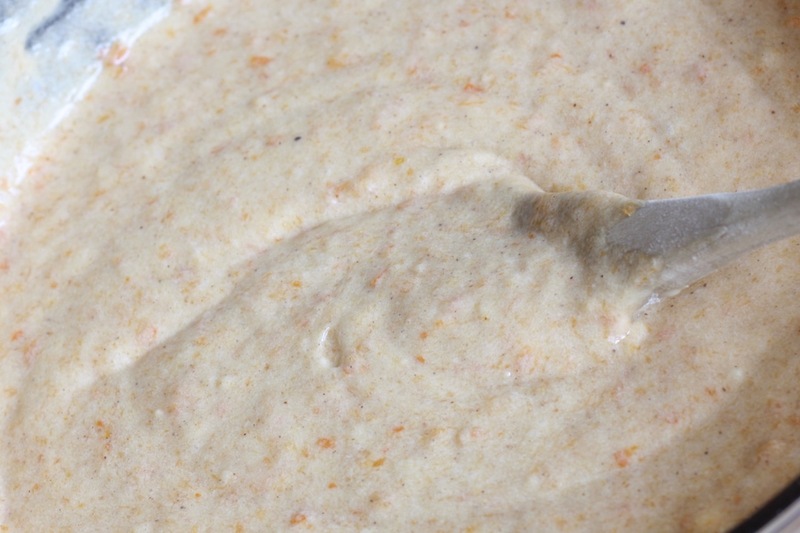 In a large bowl, mix flour, baking soda, ½ teaspoon cinnamon, nutmeg, salt, allspice and cloves. 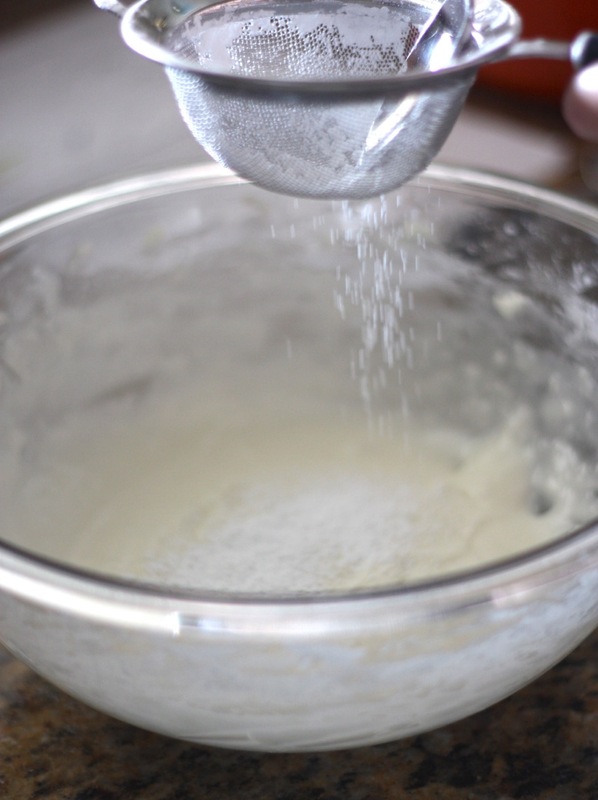 In a separate bowl, use a handheld mixer or stand mixer to cream butter and sugar until light and fluffy. Add starter, persimmon pulp and eggs. Beat on medium speed until combined. Add dry mixture and combine until fully incorporated. 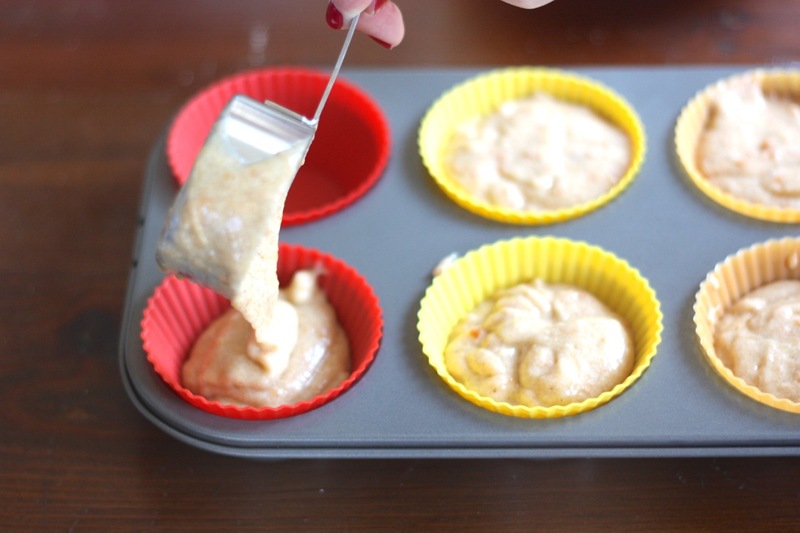 Line a cupcake pan with paper or silicone baking cups and fill until ¾ full. Bake for 20-25 minutes or until a toothpick inserted in the center of the cupcake comes out clean. Remove from pan and allow to cool completely before frosting. 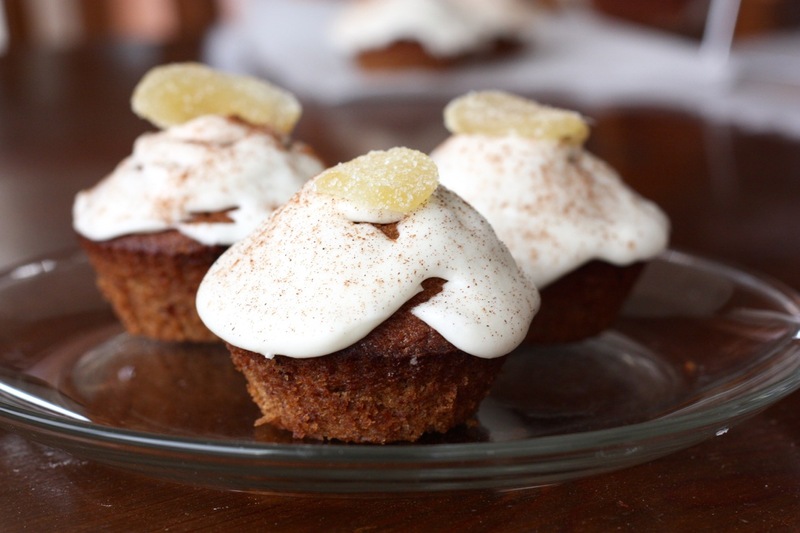 Sprinkle frosted cupcakes with cinnamon and top with candied ginger. Have fun, Wendy! This is seriously a big-time favorite of ours … enjoy! 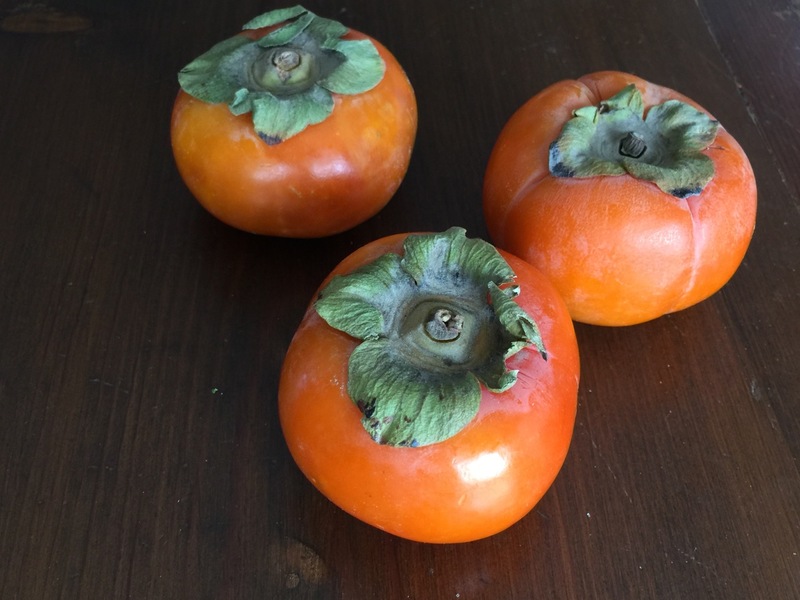 Where do we get the persimmons spice? All of the spices are available in any grocery store spice area, Genevieve! 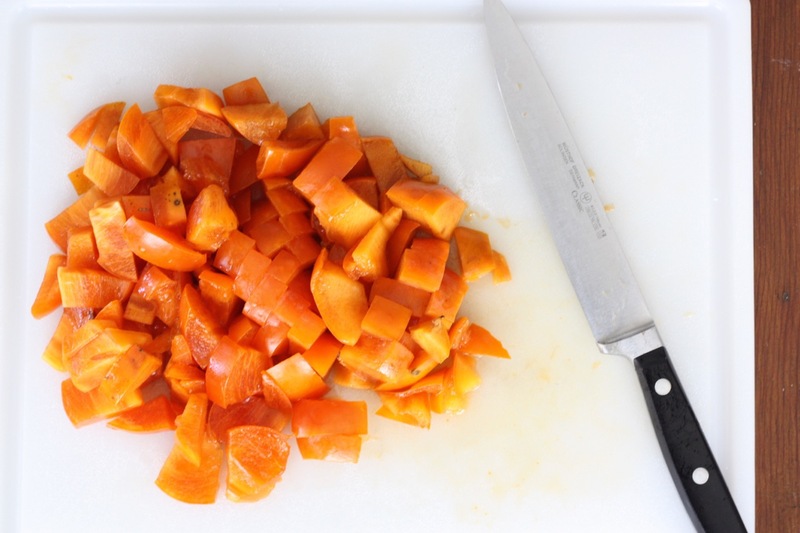 Have persimmon pulp in freezer. What qty equals 2 persimmons? Thanks so much! I’d start with ¾ cup, Lou! Oooh, love that this is a little different! 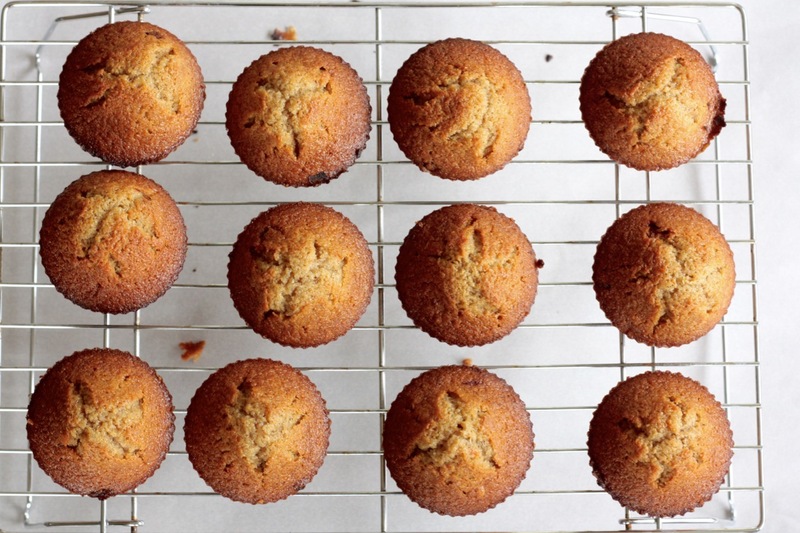 I’d like to make friends (hehe) with these persimmon cupcakes! I don’t see baking soda on the ingredients but in the directions it say to add baking soda… How much baking soda do I add?